Coffee is a lot more than just a drink. It’s the lifeblood of many who depend on it and its caffeine content to wake up in the morning, not to mention the force to get them going and keep them focused, something a lot of people struggle within the early hours after the sun rises or, in some cases, even before that rooster is supposed to crow. Some people just aren’t morning people and there’s nothing wrong with that. That is unless the prized coffee maker breaks or there was never one, to begin with. No worries. A coffee maker is not required to make coffee. We swear. There are many ways to get that refreshing cup of joe in the morning without the convenience of a coffee maker. It may take some time and a few extra steps but it’s still pretty easy, and a lot more convenient than buying overpriced coffee from the local franchisee. Strainers are a great tool for any kitchen, coffee lover or not, but we’re going to bet that those reading this are the former, completely dedicated to their morning brew no matter what. Rest easy. As long as someone has a strainer and ground coffee beans, combined with hot water, coffee can be made almost as easy as using a real coffee maker. First, measure out the appropriate amount of water needed for the number of cups desired, adding just a bit extra to account for the boiling that will soon take place. Pour the water in the saucepan. Next, stir in the coffee grounds and turn the stove on medium-high heat. Bring to a boil and keep it up for two to three minutes, stirring occasionally to prevent burning the precious coffee. Third, remove the saucepan from the stove, but don’t worry about letting it sit. That’s what the strainer is for. The last step standing between that flavorful coffee and the one craving it is to hold the strainer steady over a mug and pour the boiled mixture through it. The strainer will catch all the grounds while fresh, hot java gets caught in the mug below. The only other step left is to drink and enjoy. It’s that easy. We’re not pointing any fingers, especially because we’ve been in this situation before, but when the beloved coffee maker suddenly breaks and is unable to brew the cornerstone of a lot of peoples breakfasts, they’re going to be in trouble. Whether it’s trying to summon the energy to get up at all, starting the day with confidence, or just making that early morning commitment without looking and feeling like a zombie, a saucepan may be the perfect solution to a problem that many have. 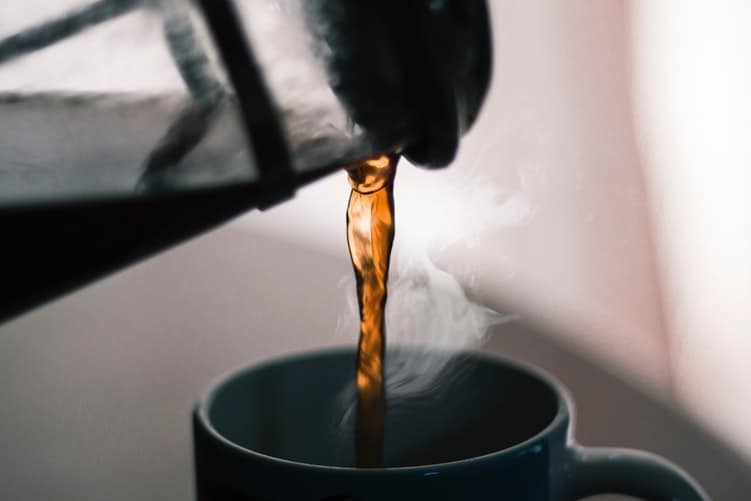 The first step to take here is to pour the water into the saucepan, making sure to use a little more water than coffee, as some will be lost when it starts to boil. Step two involves stirring in the coffee grounds, about as much that would normally be used in a coffee maker. For step three, the burner needs to be set to a somewhat high heat, medium-high to be exact, and bring the mixture to a boil. To avoid burning the coffee ground, stir occasionally, not allowing any grounds to settle for too long along the bottom. Do this for about two to three minutes, uncovered. The fourth step is simply removing the saucepan from the heat and letting it sit, usually about four to five minutes. This process is important because it lets the coffee grounds settle on the bottom. Nobody wants grounds in their coffee, getting trapped in the teeth, not to mention the bitter taste they inevitably add. The final step is getting that coffee in a mug, without any grounds of course, and enjoying that cup of joe. This is easily achieved by using a small ladle to scoop the liquid while keeping the heavy grounds on the bottom of the pan. Presto. Coffee is ready. So the coffee maker is on the fritz, as well as the person needing that delicious, caffeinated fix, and it just seems that the morning is bound to be a combination of cravings and tiredness. Well, if one has a coffee maker, it’s probably safe to say they have coffee grounds and coffee filters. That’s honestly all that’s needed to make a refreshing cup of coffee to get one alert and started for even the most stressful of days. This method will be even easier for those who make tea from tea bags, as it’s essentially the same process. Perhaps the easiest method on this list, this unique way of making coffee only takes a few steps and will quickly fill the mug with fresh, hot coffee with no worry of gritty, leftover grounds being left behind. The first step to this classic method of making coffee is to pour the desired amount of coffee grounds into the center of a coffee filter, before closing and wrapping the filter around. Then, using the string, simply tie the “bag” closed, making sure there is no hole for grounds to escape from. Next, water needs to be heated. Whether one chooses to do so in a saucepan or microwave is purely up to preference, but the microwave will yield faster results. The last step and the easiest is to place the “bag” in the mug of hot water and wait. Patience, after all, is a virtue and in this case, recommended. The longer the “bag” sits in the water, the stronger the coffee will be. That’s it. Just like tea, it’s simple, fast, and will not tip off any taste buds to the fact it was made without a coffee maker. Ah, the French Press, the beloved pinnacle of any coffee lovers dreams. Quite possibly the best way to enjoy the freshest coffee around is with one of these unique machines, and that’s because it presses the ground coffee beans until every last morsel of deliciousness is squeezed out. Heating water is the first step in this process. On the stove in a saucepan, pot, or even directly into the microwave works. As long as it’s hot enough, this method will work. Next, combine the water and coffee grounds into one jar, allowing a few minutes to pass, four to five to be precise. The longer the better; people tend to want the most robust taste they can get and this takes some time. After the four or five minutes have passed it’s time for the fine metal strainer. An ordinary strainer will not work because coffee grounds are just too small. It must be fine and even then, some grounds may make it through. Pour the water and coffee mixture through the strainer and into the other jar. The next part involves the pressing. Using a spoon or similarly, flat-faced object, begin crushing the grounds toward the bottom of the strainer, trying to get every last drop of tasty coffee goodness. This may force some grounds through but this problem can be solved by being extra careful in the next step. The pouring process, as mentioned above, can help with any leftover grounds. By simply letting the mix sit for a few minutes, coupled with a delicate pour, the heavier grounds will sit below the lighter coffee. 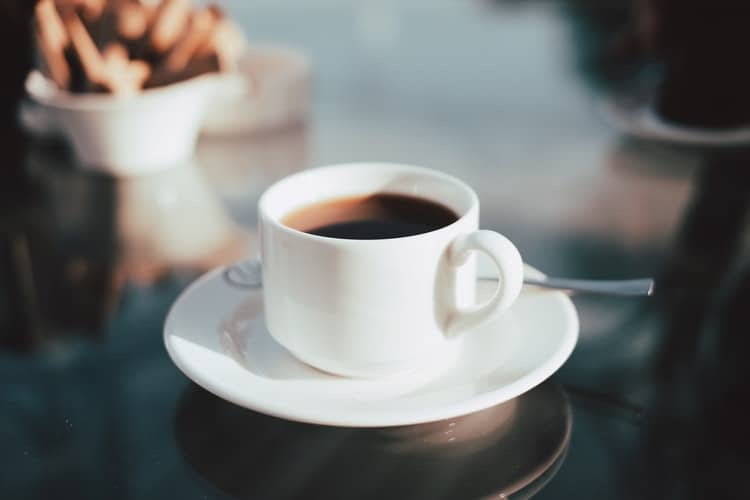 It may seem hard to add even more time to get that morning caffeine fix but, to us, it’s worth it. Microwaves, like coffee makers, have become a staple among kitchen appliances in the last few decades, growing far away from any potential “Scares” of what they may be doing to food to cook it so fast. The ridiculous notion that microwaves “zap out” the nutrients is simply nonsense. In fact, they leave nutrients pretty much intact, while providing a super-fast method of cooking. Coffee, too, can be made in the microwave, a fact that may save the day of anyone who is having problems with their coffee maker. Just follow the easy steps below for a decent serving of java when the time is scarce. The first step for the microwave method is to just add water to a mug, about the amount for a normal cup of coffee, and microwave it. Two minutes seems to work fine but, depending on the power of the microwave being used, more may be necessary. It’s important to note that the water needs to be really hot but not boiling since boiling will only decrease the amount of water and possibly leave one having to restart this whole process. Basically, stick with two minutes, check the temperature, and go from there. The next part, and possibly the easiest to this method, is adding the coffee grounds. Usually, a tablespoon will work just fine for a single cup of coffee but we know not everyone is the same. 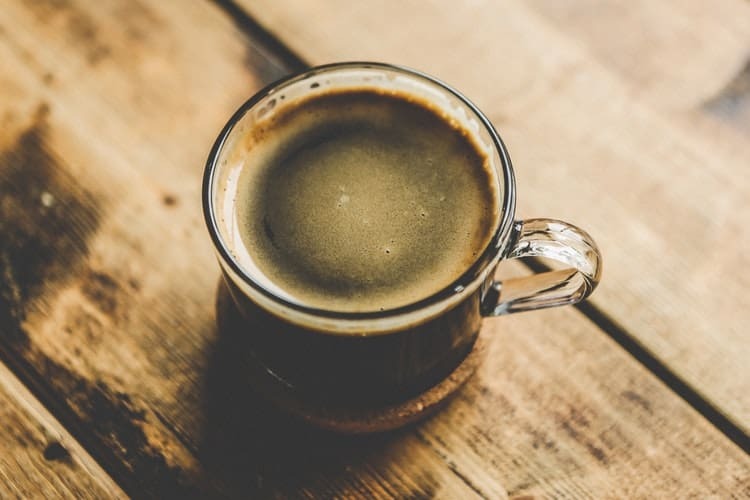 A normal amount of coffee just won’t kickstart certain people, while too much can leave them anxious and feeling worse. For the average coffee drinker, a tablespoon should do the trick. After adding the necessary amount of coffee grounds, let it sit. This will not only allow the coffee to cook, turning the once bland water into delicious coffee, but also allow the coffee grounds to settle to the bottom. About four to five minutes will be enough. 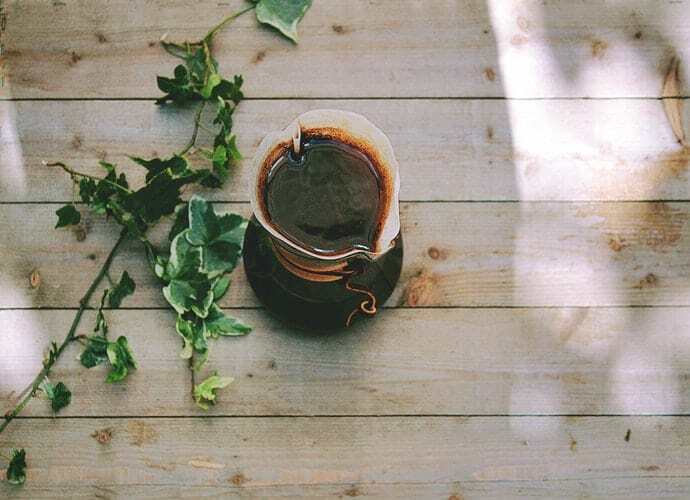 The only step left is to drink and enjoy the easily made coffee, although we must add that leaving the last drink or two in the cup is a good idea. This step is for none other than preventing a mouthful of coffee grounds. If one must have every last sip, try adding the mixture to another cup with a steady poor before consuming. A filter may even be used to assure the only thing going down is liquid coffee and not its gritty leftovers. The adventure seekers and cowboys in us all might find this method the perfect choice for making coffee on a budget. It’s an age-old classic, made prevalent in most “off-the-grid” scenarios where electricity is either scarce or non-existent. 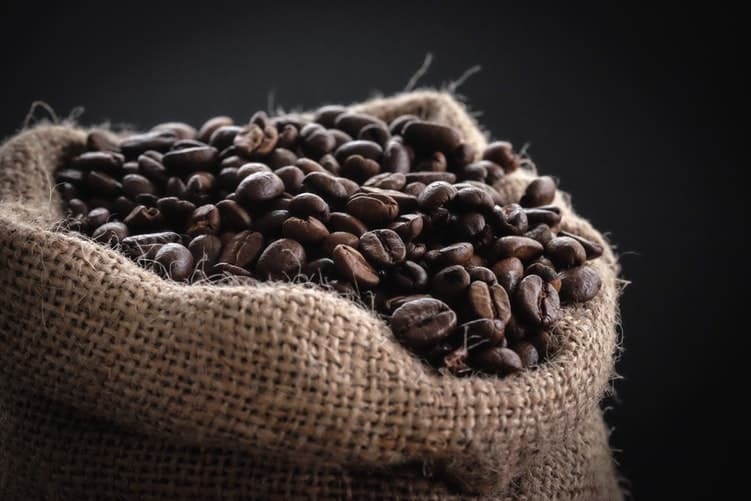 Some may even find it surprising that coffee can be made in such times but, not only that, it isn’t difficult and doesn’t take much time, even if a few coffee grounds find their way into the final product. The first thing one needs in this scenario is a pot. A saucepan may work but is not recommended, as the cowboy and camping life can get messy, so the more room the merrier. Just fill the pot with water, the amount equal to a normal pot of coffee, and stick it over a fire. Next, add the ground coffee, again enough to mimic an average pot of java. Bring to a boil, no more than two to three minutes; Longer than that will only burn the coffee, a taste nobody wants to experience. After the boiling simmers down it is wise to let the pot sit. Coffee grounds will, thanks to gravity, make their way to the bottom and away from thirsty mouths. The wait also allows all the possible power of coffee to escape from the grounds, a must for any serious coffee lover. After the “cowboy pot” sits a while, it’s safe to pour. It might even be enticing to some to use a ladle or strainer to truly get all the possible coffee ground fragments out of the mix. Now it’s time to enjoy the fresh and alluring scent and taste of old-fashioned coffee. It really doesn’t taste much different than that made from a coffee maker, all without any electricity.